There is a certain unmistakable oneness that forms between two dancers as they move together on the dance floor. 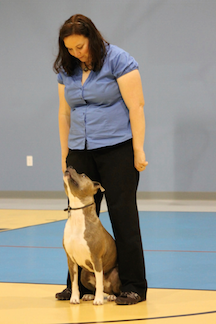 That oneness is inspiring to watch and even more inspiring to witness with our trained canine partner. 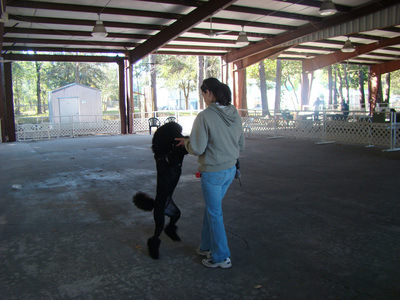 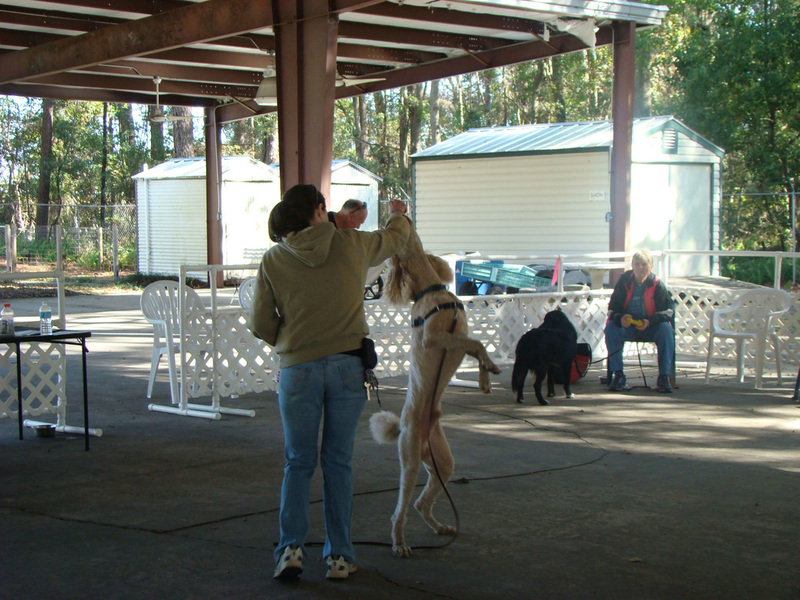 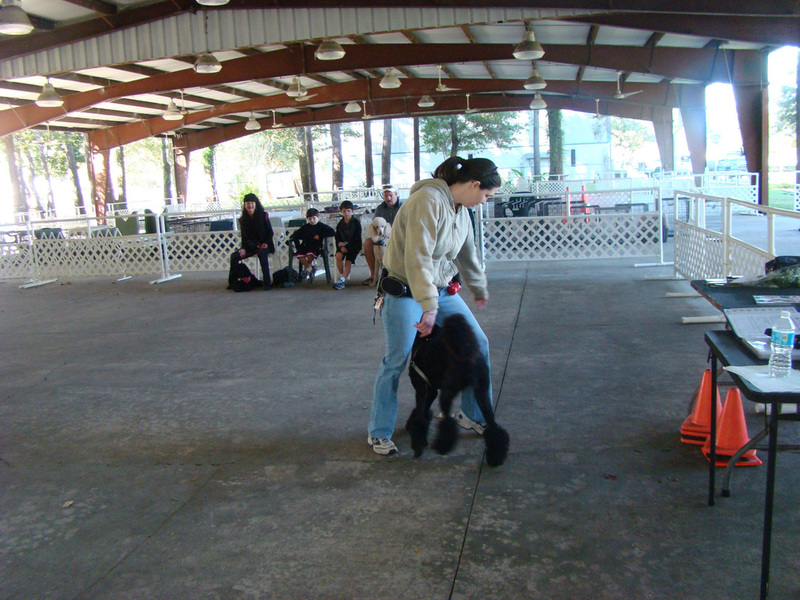 Canine freestyle marries the exceptional training that we put into our dogs with music and creativity. 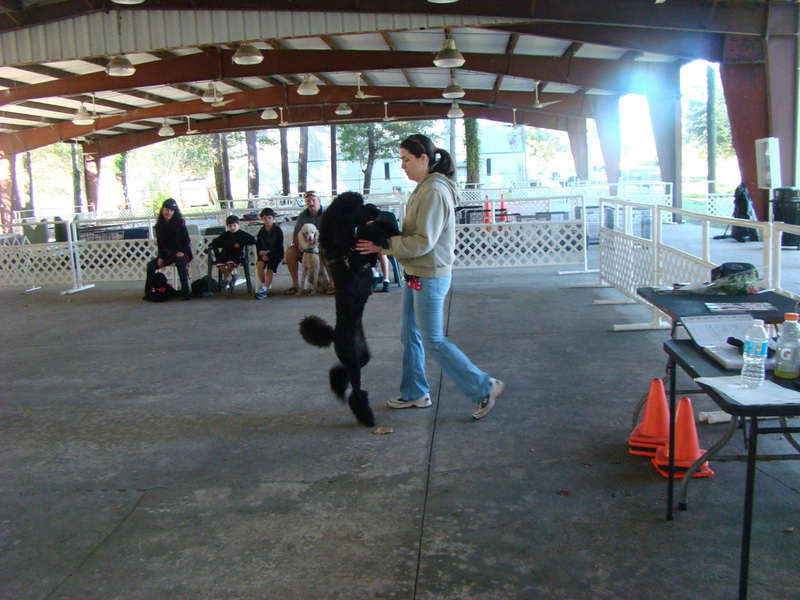 Come join us to learn how to take what you and your dog can already do and discover how to choreograph a routine to highlight your special dog. Beginners are always welcomed, though we do ask that your dog has basic obedience skills like those mastered in novice rally.